204 inch long factory amplifier bypass harness. 14-Pin connector. Harness is plugged in at the factory amplifier and ran to the location of the aftermarket radio or amplifier. 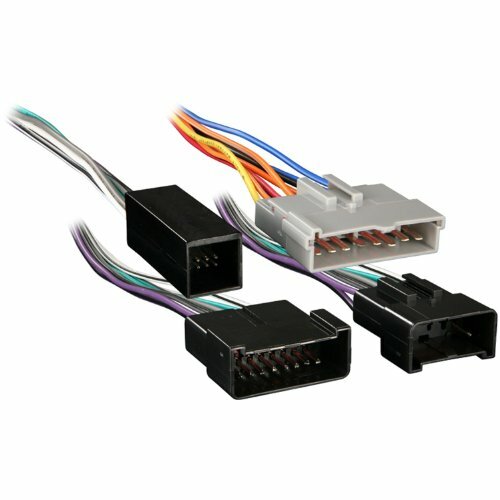 Allows the installation of an aftermarket head unit. Designed for use in fords with a luxury JBL radio system. Ford 95-98 tuner bypass.